BonnaVilla® homes can be customized to meet your design requirements. This line of homes offer a range of modular floor plan designs, layouts, and square footages. We have a large variety of optional details like cape cod roofs, exterior siding choices, customizable bathroom and kitchen layouts, and many different interior finish and feature options that will accentuate any lifestyle. 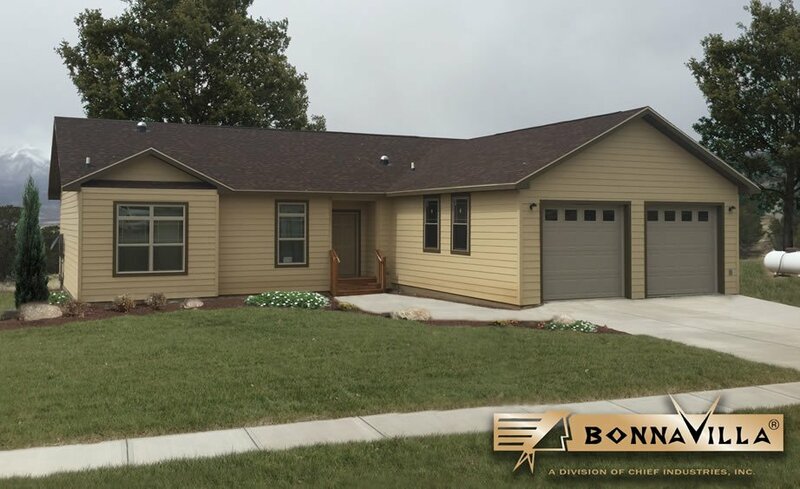 If you're looking for the affordability, efficiency, and durability of a manufactured home, but don't want to sacrifice quality, then you found your home with BonnaVilla – where the details really do make the difference! Chief® Custom Homes’ BonnaVilla® series is where quality & value meet. Available in 2-4 bedrooms. BellaVista homes can be customized to fit your floorplan needs. Enjoy a 10 Year limited warranty.